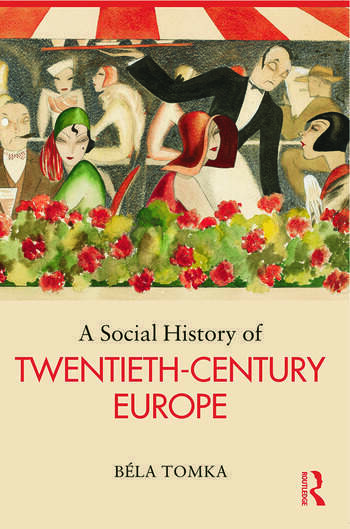 A Social History of Twentieth-Century Europe offers a systematic overview on major aspects of social life, including population, family and households, social inequalities and mobility, the welfare state, work, consumption and leisure, social cleavages in politics, urbanization as well as education, religion and culture. It also addresses major debates and diverging interpretations of historical and social research regarding the history of European societies in the past one hundred years. Organized in ten thematic chapters, this book takes an interdisciplinary approach, making use of the methods and results of not only history, but also sociology, demography, economics and political science. Béla Tomka presents both the diversity and the commonalities of European societies looking not just to Western European countries, but Eastern, Central and Southern European countries as well. A perfect introduction for all students of European history.